Can I reverse the direction of the door swing on my front load washing machine? 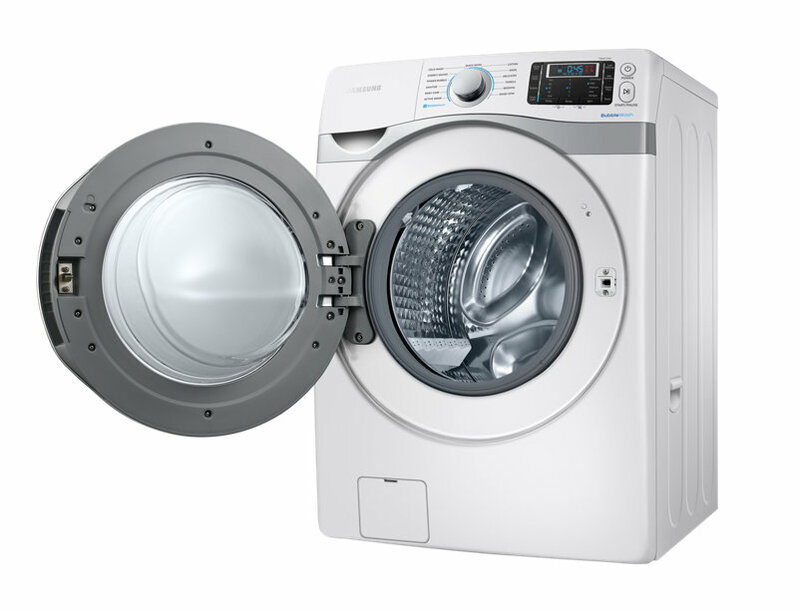 Washing machine doors are required to be secured during operation against water leaks and agitation caused due to rotation of the washing drum. Due to this reason the door is hinged only on one side and is not recommended to change the door hinge. Samsung washing machine doors are hinged to the left. In the case of this product type, you cannot customize a door swing direction.